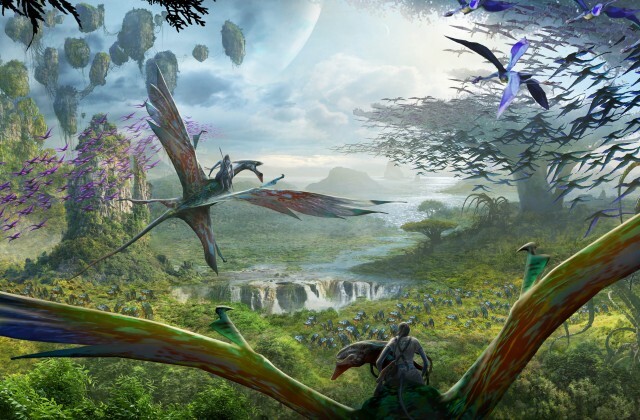 Pandora – The World of Avatar at Disney’s Animal Kingdom opens May 27 at Walt Disney World Resort. 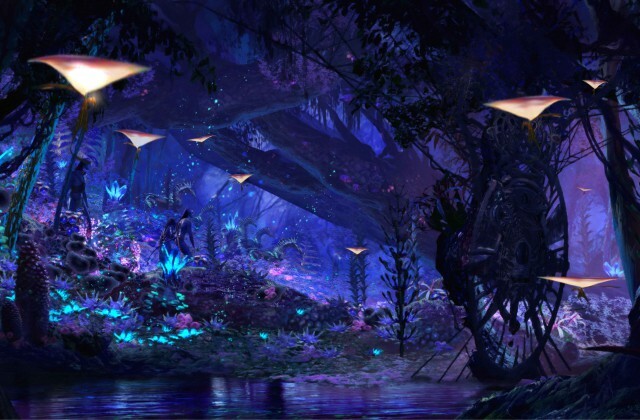 The all-new land will immerse guests in a mystical world of massive floating mountains, bioluminescent rainforests and breathtaking new experiences. 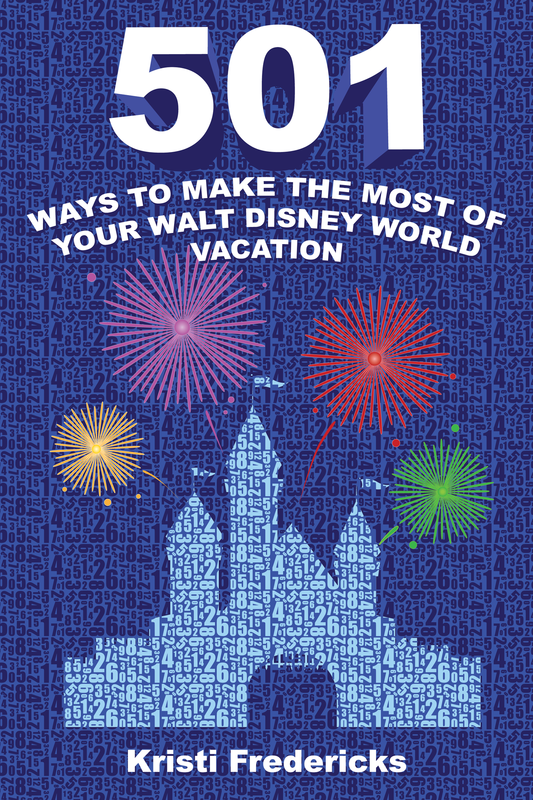 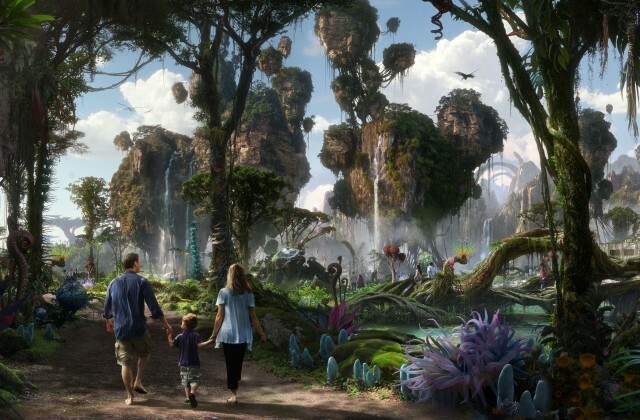 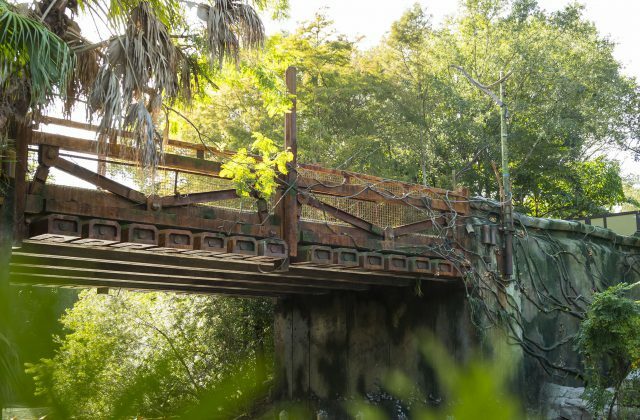 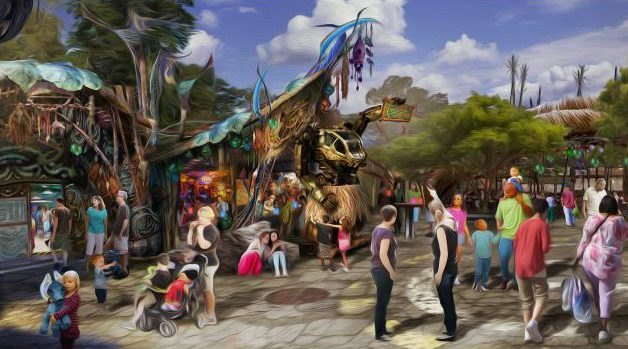 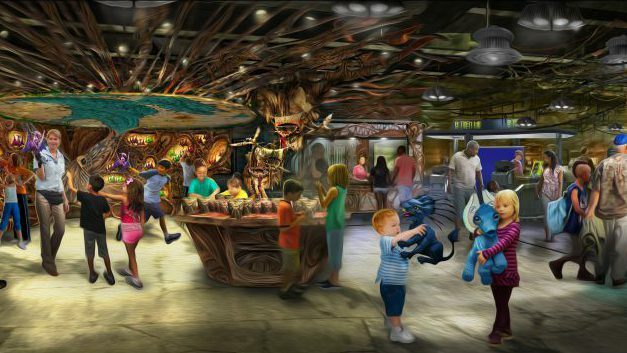 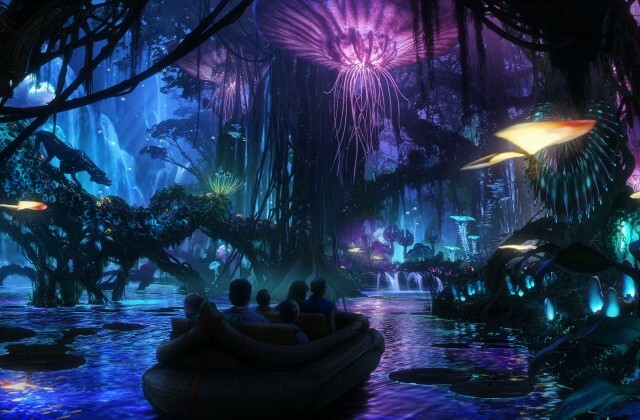 What are you most looking forward to in Pandora – The World Of Avatar?